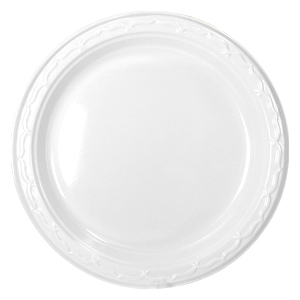 Our Aristocrat series of plastic plates, platters and bowls perfect for applications where a little extra strength is required along with a stylish, contemporary finish. 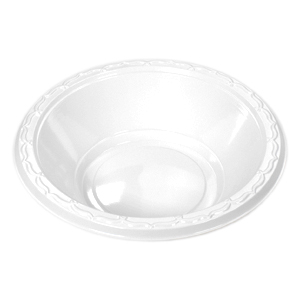 Aristocrat will work well with for anything from cafeteria settings to white tablecloth catered events. 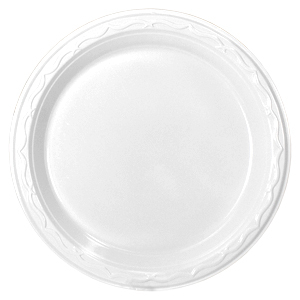 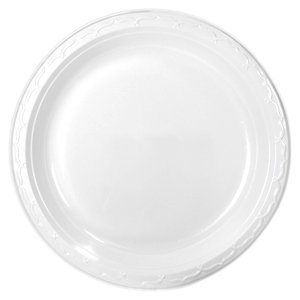 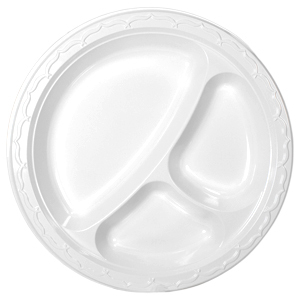 Our plastic plates come in 6, 7, 9 and 10.25 inch sizes, and we even offer compartment plastic plates. 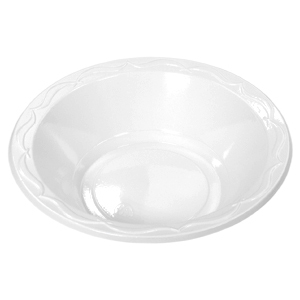 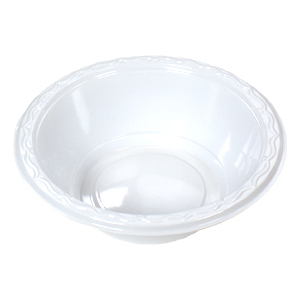 Our plastic bowls can hold 5, 12, 16 and 24 ounces of food or liquid. 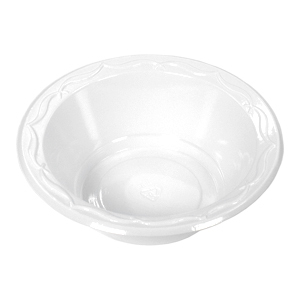 A wide range of plastic products is what you will find here, and don't forget our crystal clear lid selection as well to help protect food. 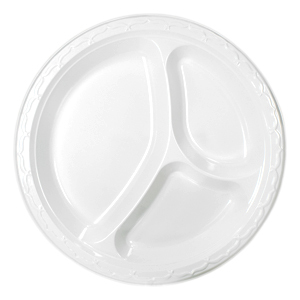 Length: 18.625" Width: 10.375" Height: 6.125"
Length: 21.875" Width: 12.375" Height: 6.813"
Length: 18.375" Width: 14.625" Height: 7.750"
Length: 16.875" Width: 11.375" Height: 8.875"
Length: 16.125" Width: 12.375" Height: 6.813"
Length: 17.875" Width: 14.375" Height: 7.625"
Length: 16.375" Width: 9.635" Height: 9.750"
Length: 18.375" Width: 10.625" Height: 9.625"
Length: 19.375" Width: 10.625" Height: 10.875"
Length: 17.375" Width: 10.625" Height: 10.875"